mTape Thunderbolt LTO-8 enables users to easily connect LTO-8 technology to portable, desktop and all-in-one computer with Thunderbolt connectivity. It’s super simple! 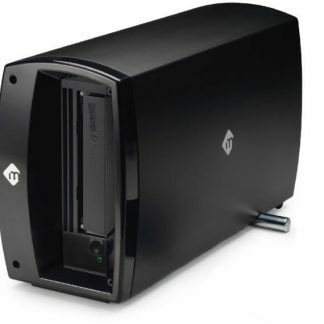 mTape Thunderbolt LTO-8, what is it? 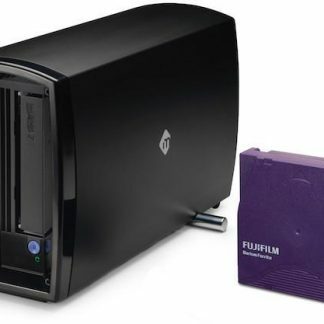 It’s an easy to use Thunderbolt LTO drive capable of writing to LTO-7 & 8 tapes (but does not read LTO-6 tapes). 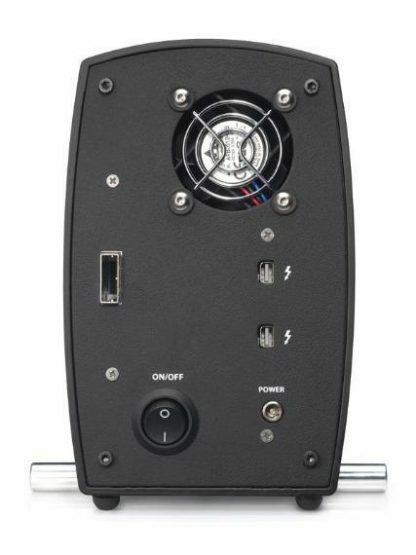 The drive features a compact design with aluminium construction ideal for mobile applications. It’s DC powered enabling the unit to be used in virtually any environment, be it in the studio or a remote location. 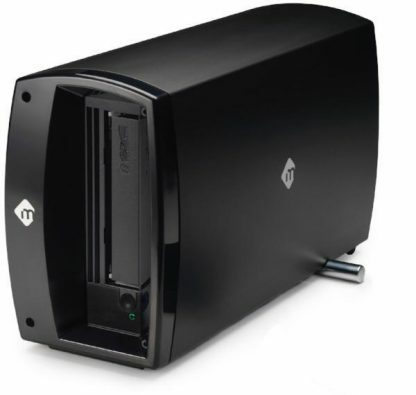 The mTape Thunderbolt LTO-8 is perfect for individuals, small post houses and production companies looking for an affordable in-house LTO backup solution. Talk to us about software bundles. Thunderbolt 3 ports allow connection to a computer with the same connection or back compatibility to Thunderbolt 1 or 2 ports using an adaptor sold separately. 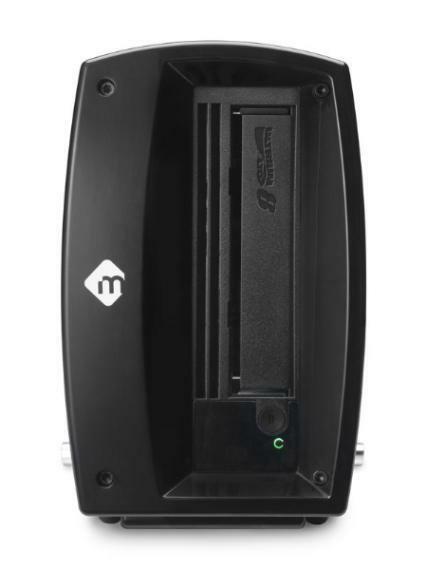 The mTape Thunderbolt LTO-8 has a 2-year limited manufacturer warranty. 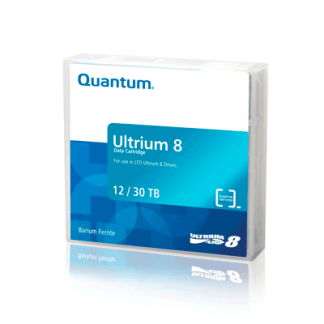 Looking for LTO-7 with LTO-6 read capability?